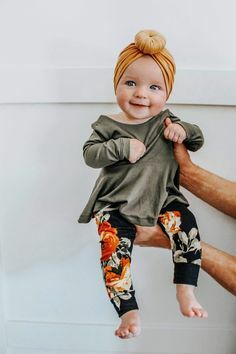 We are thankful for all your support and business this year – we couldn’t have done it without you! 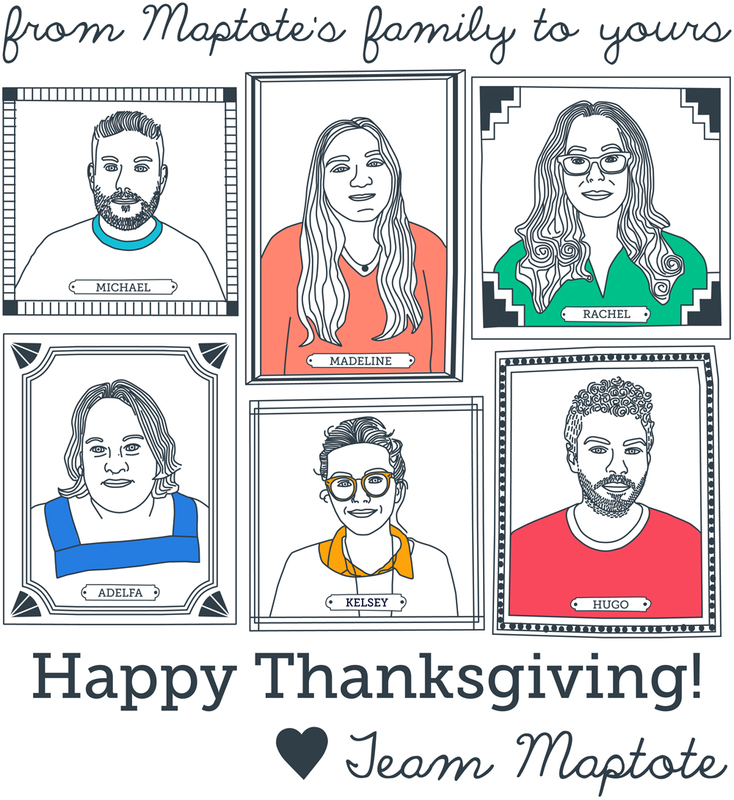 Wishing you a wonderful Thanksgiving, from everyone here at Maptote! 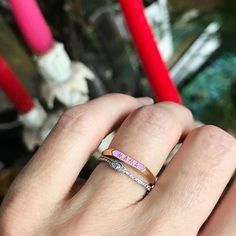 Are you searching for a gift inspired by the city of angels? We’ve hand picked some products to leave you California dreamin’. From coast to coast we have your fav Cali inspired gifts rounded up! 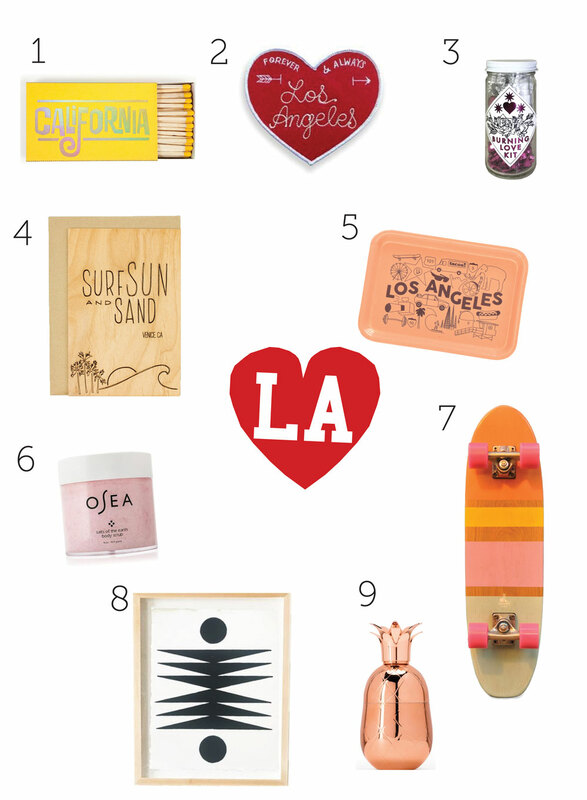 Also check out The Social Type & Urbanic Paper for more L.A. inspired gifts!